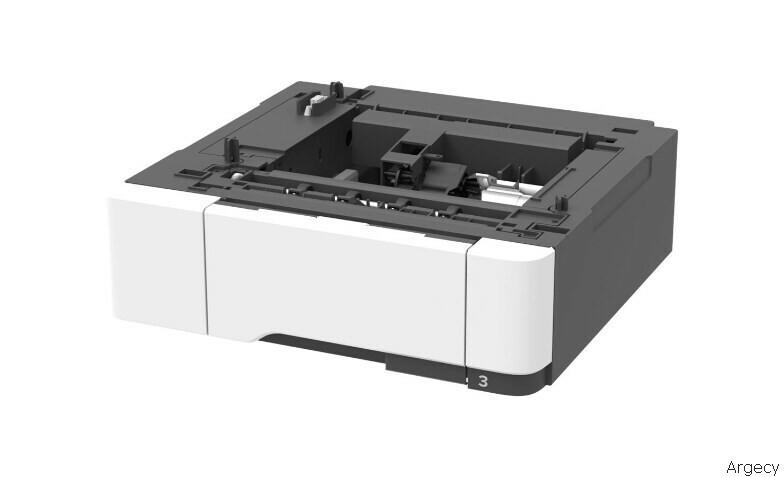 This fully refurbished 42C7550 550-Sheet Tray comes with a 90-day warranty. At Argecy we stand behind all of our refurbished products. Our team of expert technicians carefully go over every detail to ensure this item will meet or exceed your needs. If you need help or have any questions please contact us.